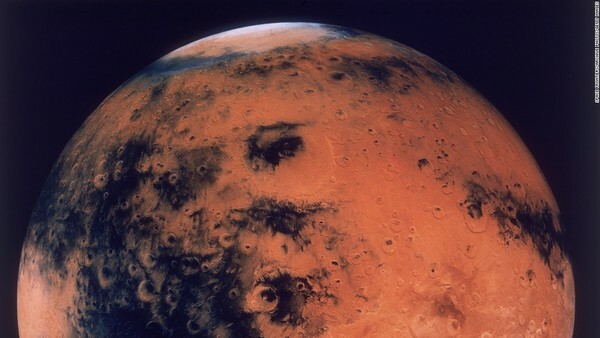 Astronauts on a mission to Mars will be expected to rely on their memory, multitasking and decision-making skills to handle the first manned expedition beyond the moon. But the harmful radiation from galactic cosmic rays throughout their journey could cause them to experience cognitive impairment in these key areas, as well as increased depression and anxiety, according to a new study. 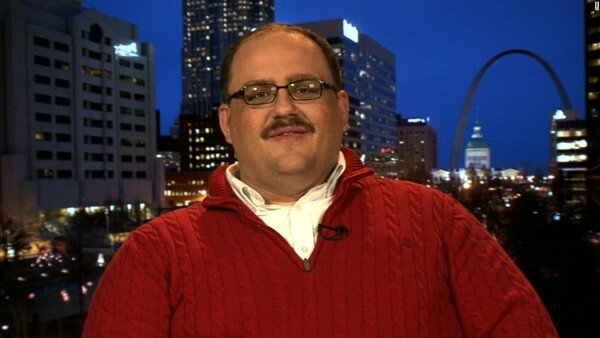 Bone, the nation's favorite undecided voter and sweater icon who won the Internet's heart during the second presidential debate, has sold out. For Uber. 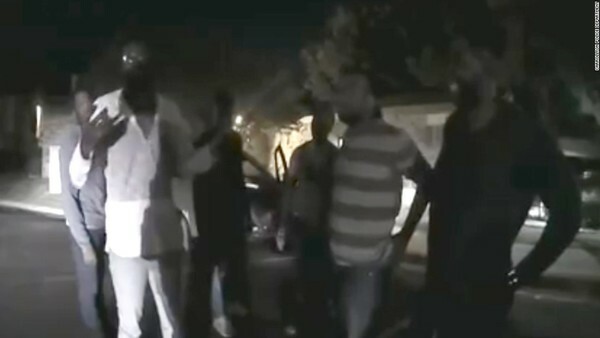 Police in Carrollton, Texas, were surprised with a choreographed dance routine when they responded to a noise complaint. 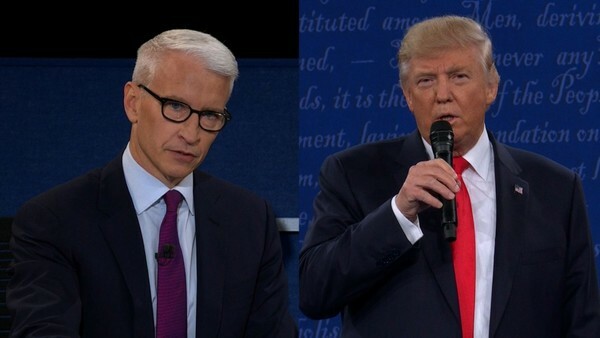 Two women who accused Donald Trump of touching them inappropriately cited Trump's response to a question from Anderson Cooper during the second presidential debate as a reason why they are coming forward now. 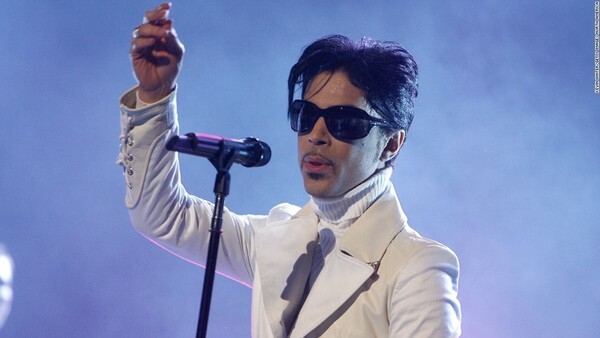 You need to be sporting purple if you are around St. Paul, Minnesota, Thursday. 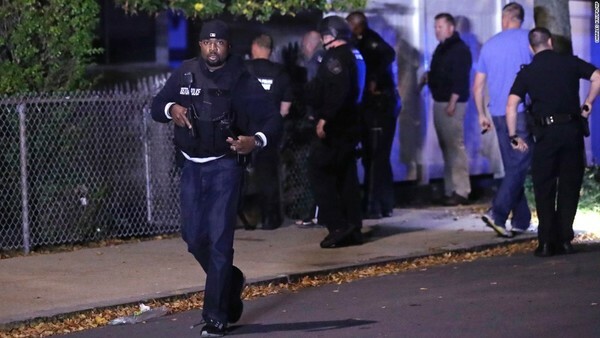 Two Boston police officers were shot and critically injured while responding to a call late Wednesday, police said. 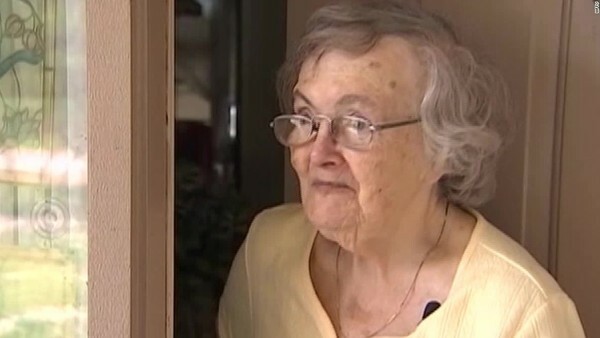 A fresh-baked pizza and a call from a worried grandson were delivered to Claire Olsen in Florida over the weekend. 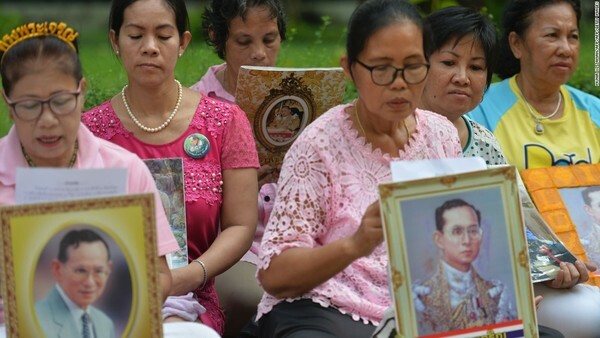 Thais dress in lucky pink shirts -- but will their king live? People across Thailand are wearing pink shirts to express best wishes to King Bhumibol Adulyadej as concerns grow over the monarch's health. Stand-still traffic, air pollution, crowded streets, endless gray sidewalks. Sound familiar? 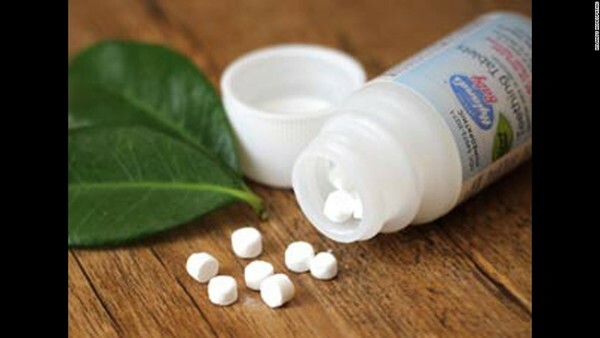 Ten deaths of children who used homeopathic teething tablets and 400 adverse events associated with the tablets have been reported to the US Food and Drug Administration, the agency said Wednesday. 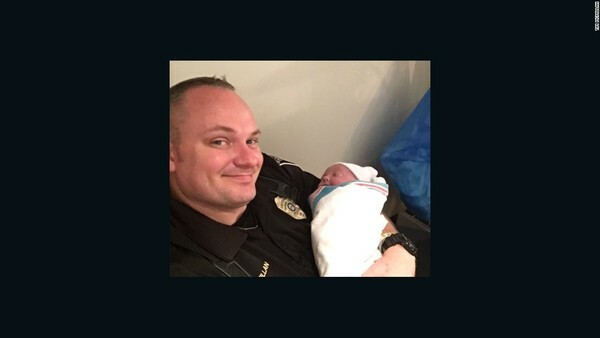 It's been nearly two weeks since Lt. Tim McMillan, a white police officer, posted a note about his encounter with a black teenager. 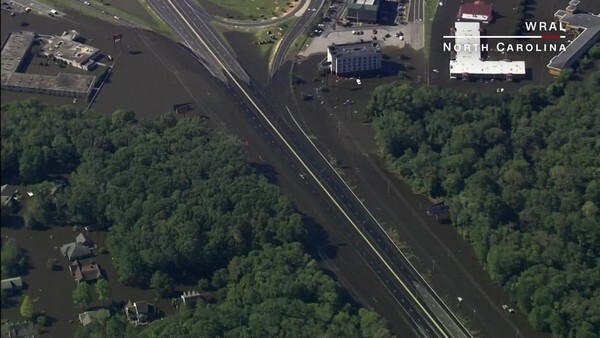 And the messages are still flooding in. 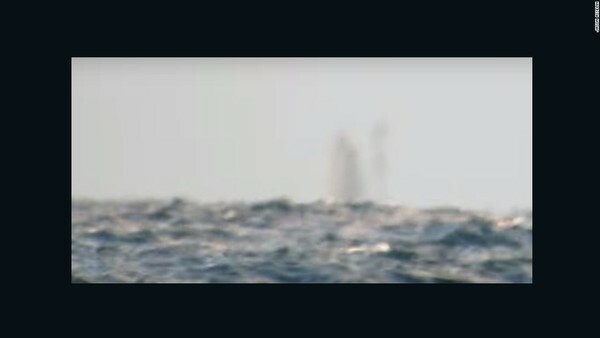 Perhaps the Flying Dutchman is haunting the Great Lakes for Halloween this year? 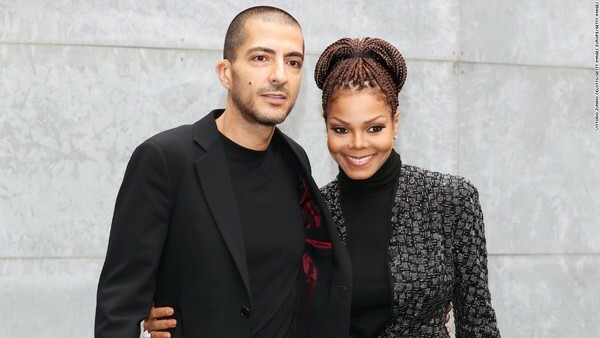 50-year-old singer Janet Jackson has confirmed reports that she is pregnant with her first child. 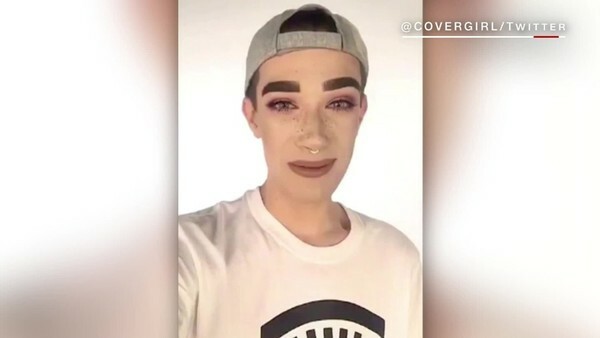 17-year-old high school senior James Charles has been tapped to be the first male spokesmodel for CoverGirl makeup. 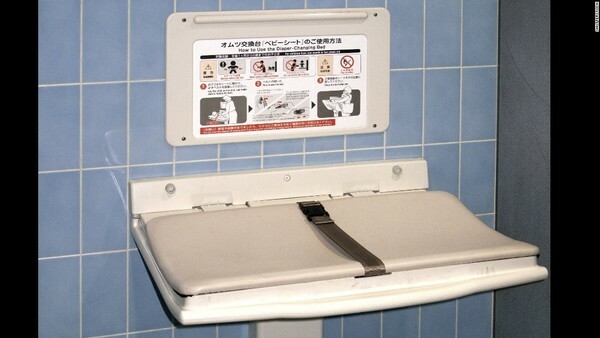 Finally, men and women might be able to share diaper duty more easily. 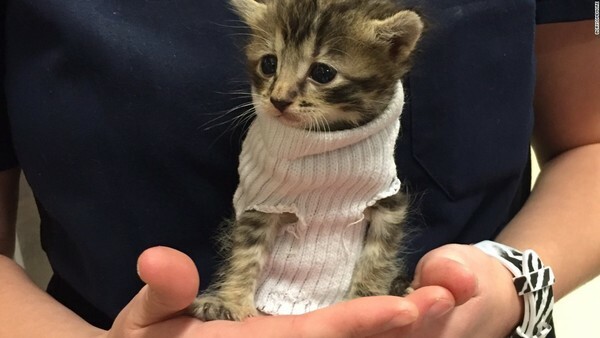 Has your heart melted yet? The statistics are startling: Around the world, every seven seconds, a girl under 15 is married. 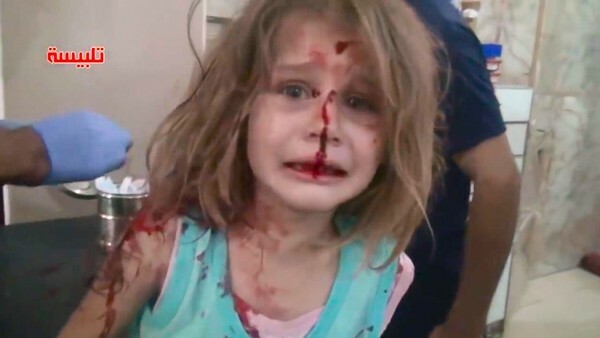 It's another haunting picture of a wounded child from Syria. This one has also gone viral on social media. 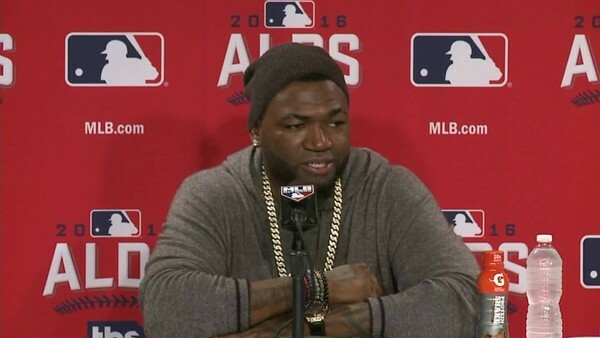 Boston Red Sox star David "Big Papi" Ortiz speaks to the media following the final game of his storied career.